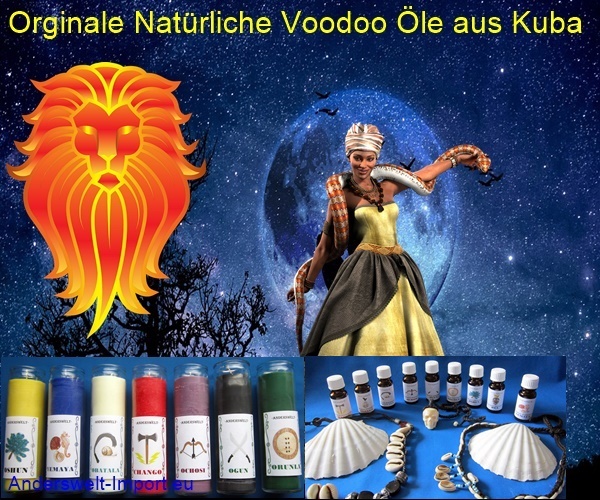 Voodoo Orisha oils made from natural essential oils. Santería the magic of Cuba. 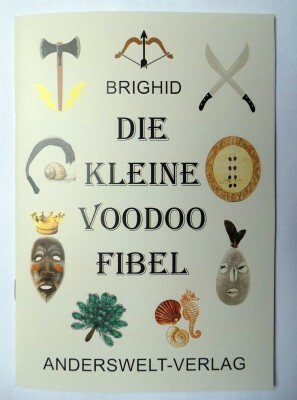 Where Orishas and Saints merge. Santería (Spanish, mostly translated as "Way of the Saints") is a syncretic, African-American main religion in Cuba that mixes its Orishas (gods of Santería) with Catholic saints (Spanish santos).